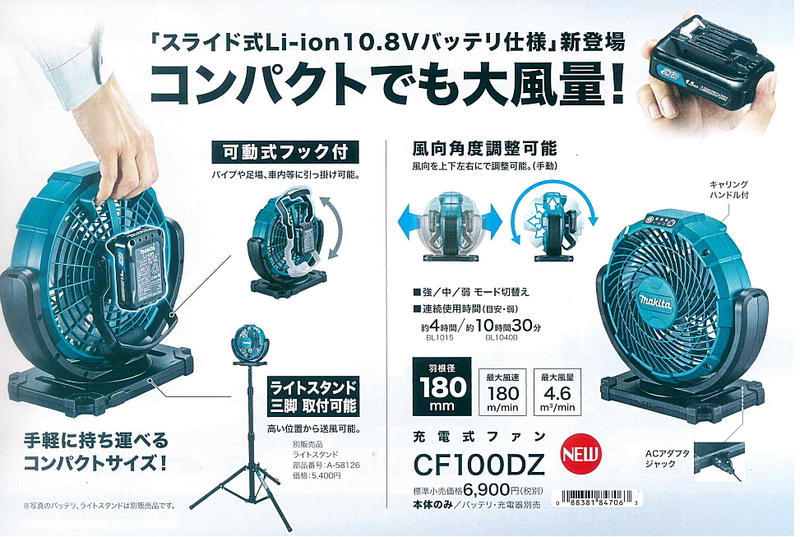 A new Makita 12V tool for the newer CXT line has been spotted in Japan – the Makita CF100DZ 12V portable fan. 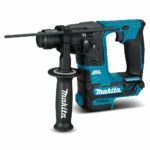 I’ve said this before and it still holds, Makita made a strong effort to support their new 12V CXT line and new tools keep on pouring in. What’s great about the new Makita CF100DZ fan is that it seems to be the first attempt at a portable 12V fan using power tool batteries, at least that I’m aware of. 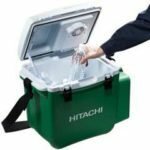 So far all the cordless battery powered fans from power tool brands are for the larger 18V tools including from Makita themselves for the LXT 18V line. All the info and specs are in Japanese so it’s hard to figure out exactly what they are. But based on the physical pictures of the unit, I can tell you that it pivots forward down and backwards up. I’m not sure if I’m seeing this correctly but there appears to be what looks like a USB port on the base. The base itself is flat like a board and it seems like you’d be able to mount it on a tripod for added height. 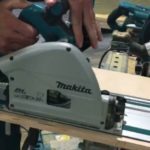 No word on when or if they’ll make this here in North America but it would be cool if Makita did. Lets hope for the best. 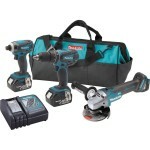 More info here at Makita Australia, but not yet on any retailer sites.